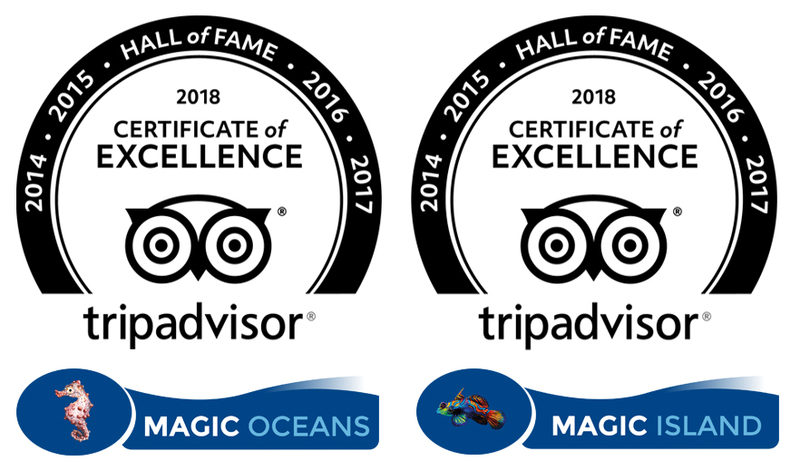 The diving business does a lot for the local environments, with most responsible companies taking part in clean ups, above and below water, Mangrove planting, coral monitoring and many more environmental activities to help keep the reefs clean and healthy. But, there is another local environment that the diving business helps to improve, the economy. Especially here in Moalboal. Moalboal is a thriving, growing tourist town based mainly on the marine environment, scuba divers flock from around the world to enjoy the underwater scenes it has to offer. If it was not for the scuba community, there is a good chance it would still be a sleepy little town filled with fishing villages, leaving very little opportunities to anyone who lives here. 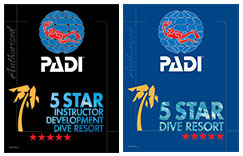 Here is the story of our own successful employees who have benefited from the scuba industry. Jason L. Deniega (23) and Jamavar (Marbar) D. Pardo (27) were both born in Moalboal town and have resided here since. Born into working class families where budgets are tight. If you wanted something, you had to go get it. Jason studied Marine Engineering at college and Mabar graduated as an IT Major in Welding so, when they applied to the position of trainee at Magic Island Dive Resort it was an easy choice to accept them. They started their new career in July 2016, with the understanding that they will start at the very bottom and have opportunities to work their way up the ladder. And that is exactly what they have done, from cleaning the toilets, to filling tanks and now guiding divers on our amazing coral reefs. now work in one of the most sort after careers in the area. 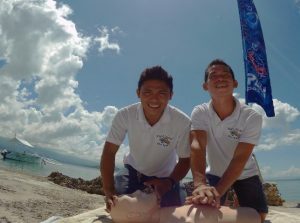 It is said that the diving business is in the “transformation business”, and when you see first-hand, stories like this unfold, it really shows why.